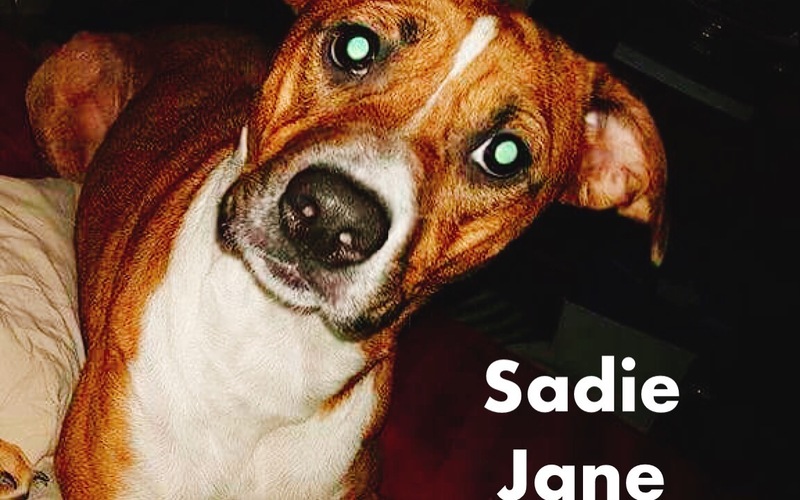 Sadie Jane has someone who loved her very much. Sadly, the someone who loves her, her dear mom, is dying. She can’t even leave her bed. That means she can’t take care of Sadie anymore. That made her very sad. As if it wasn’t hard enough to be so ill, she was also worried about Sadie’s future. But she doesn’t have to worry anymore. Team Dahlonega’s Rescue Army and Doggone Happy Animal Rescue are going to make sure she’s safe and happy and loved for the rest of her life.